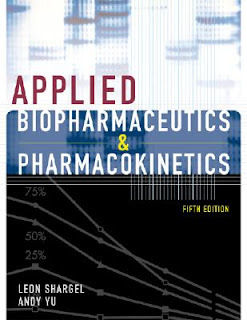 Pharmatech: Free Download of Applied Biopharmaceutics & Pharmacokinetics, 5th Edition (E-Book) By Leon Shargel, Susanna Wu-Pong, Andrew B.C. Yu. bagaimana cara downloadnya.. sangat membutuhkan. why i failed to donwloaded this link? can you help me please?